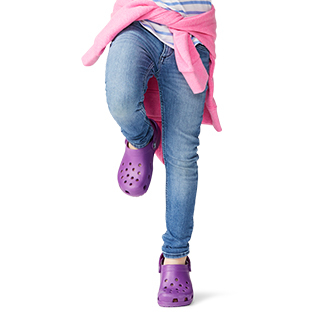 Your kiddos will kick around in casual canvas comfort. 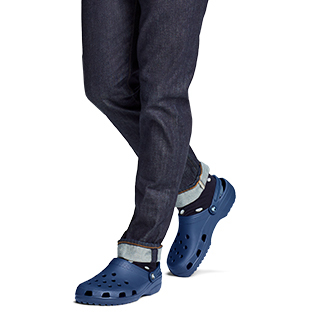 Our canvas shoes are known for being the perfect blend of comfort and style. Now share that with the whole family! Your kiddos will love kicking around in casual canvas comfort with a pair from our selection of Kids' Canvas Shoes. Whether they're headed to school or a wedding, easily dress them up or down for any occasion. 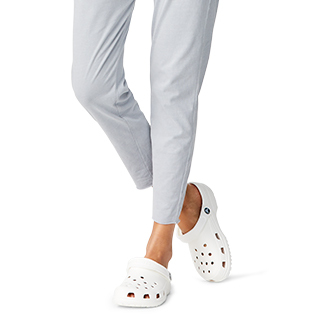 From kids' canvas slip-ons to flats to flip flops - we've got something for everyone! 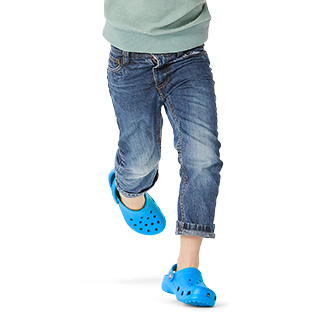 Shop canvas shoes for kids from Crocs today.